I had the privilege of spending the entire morning on my first Monday at camp with one of our new campers who was battling an uneasy stomach (lucky for me, not so fortunate for her!). 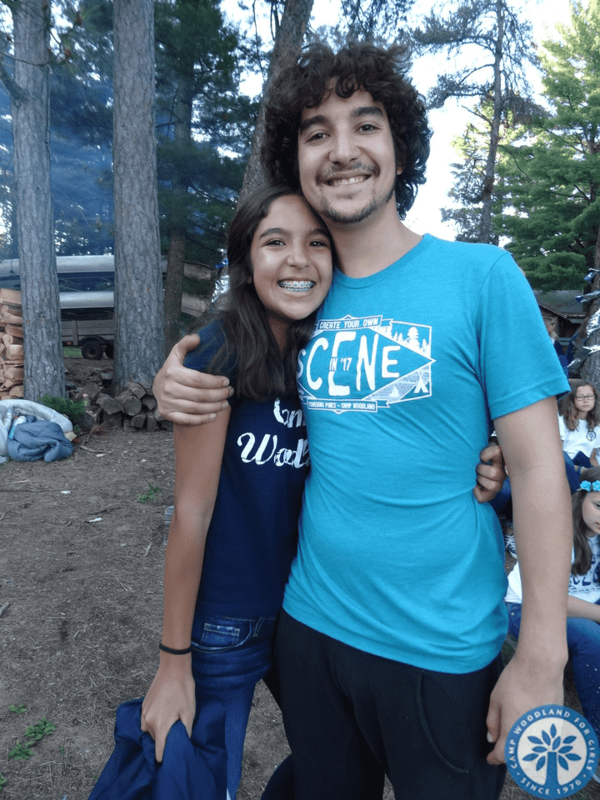 In the course of our lengthy conversation while at the Health Center, I decided to ask her how she ended up at camp since this is her first summer at Woodland. The story that unfolded in those next few minutes blew me away and has been on my mind ever since! 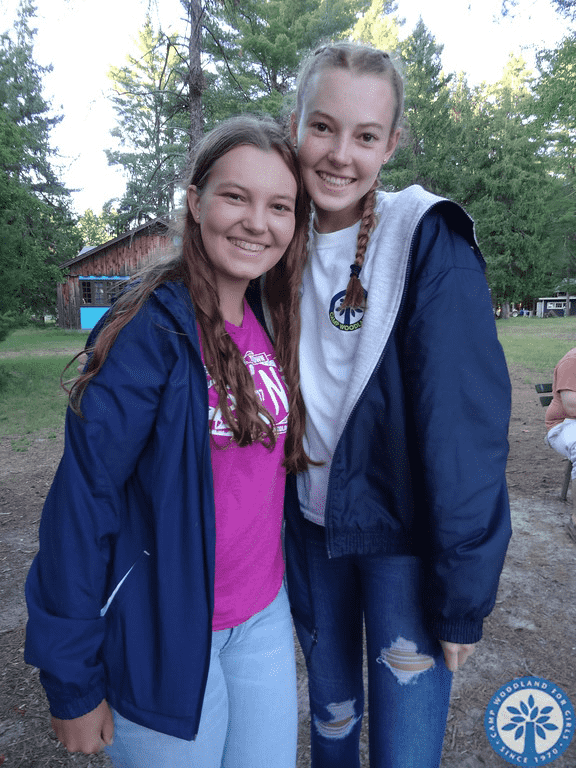 My new friend described an experience her Mother had while traveling on a business trip several years ago that is the reason she ended up at Camp Woodland THIS summer! This camper’s Mom was in Mexico at a meeting a few years back and couldn’t help but notice a gentleman sitting around the conference table and how he was so well spoken. He clearly made an impact on her in comparison to his counterparts at the same meeting. The Mom was so impressed that she proceeded to ask the young man after the event where he learned to have such an ease and command of the English language. His response was, “I became comfortable with English during my time at summer camp in the United States.” After a series of questions, she found out that the camp he was referring to was Towering Pines in Northern Wisconsin AND that there was a sister camp, Camp Woodland for Girls. Fast forward to a few months ago, and this same woman picked up the phone and called JoAnne to enroll her daughter for her first of hopefully many summers at Woodland! AND, this camper actually asked me at some point after she was feeling better if it was possible to extend her stay of the 4 weeks she originally signed up for to the full 6-week term! This story is a HUGE reminder of how we never know how something that may seem so trivial at the time may turn into something much grander than ever imagined or realized! Towering Pines added a camper or two in recent years because someone noticed a camp sweatshirt that a current camper was wearing at a hockey game and asked about it. 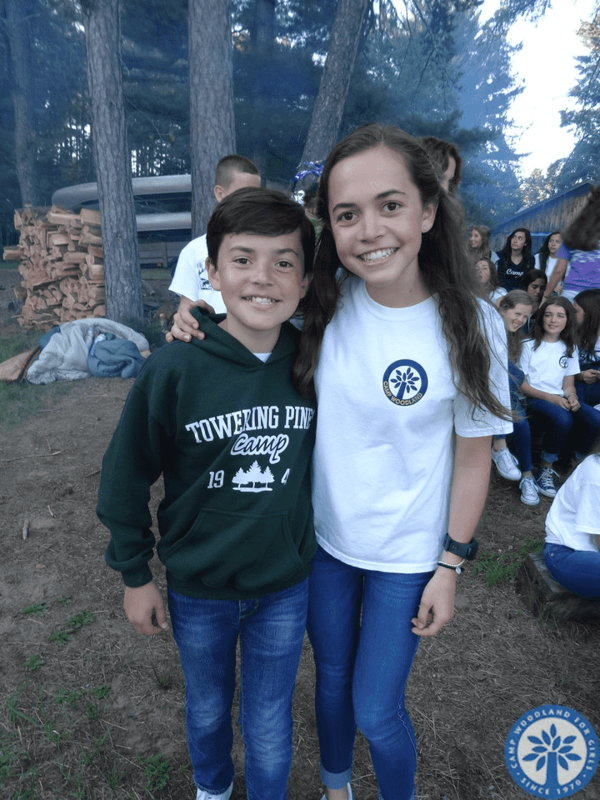 Another family contacted JoAnne this winter to inquire about camp for their kids based on an interaction they had while on vacation with an alum who was also staying at the same resort. This former camper/staff member didn’t even realize that she was mentioning camp constantly in conversation because of her love of sailing (an activity she learned that at camp!). 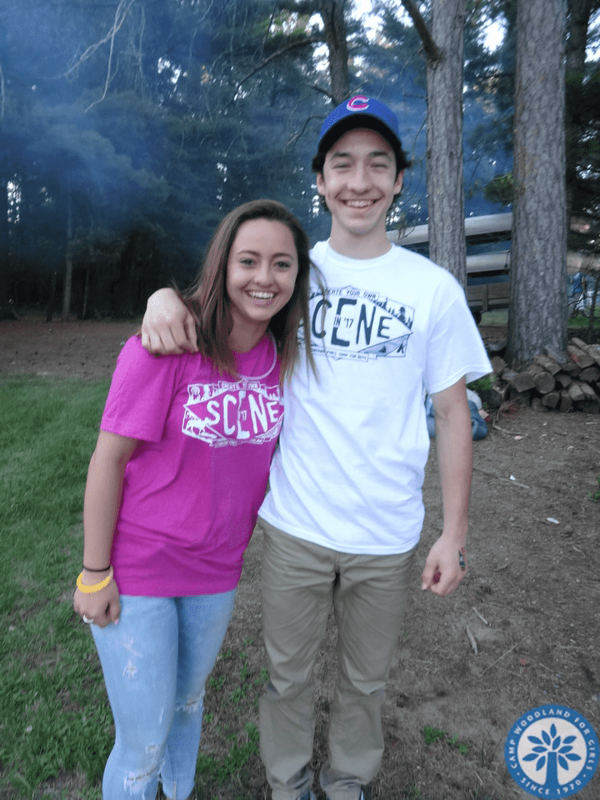 The power you have as camp alumni is far greater than you will ever know. 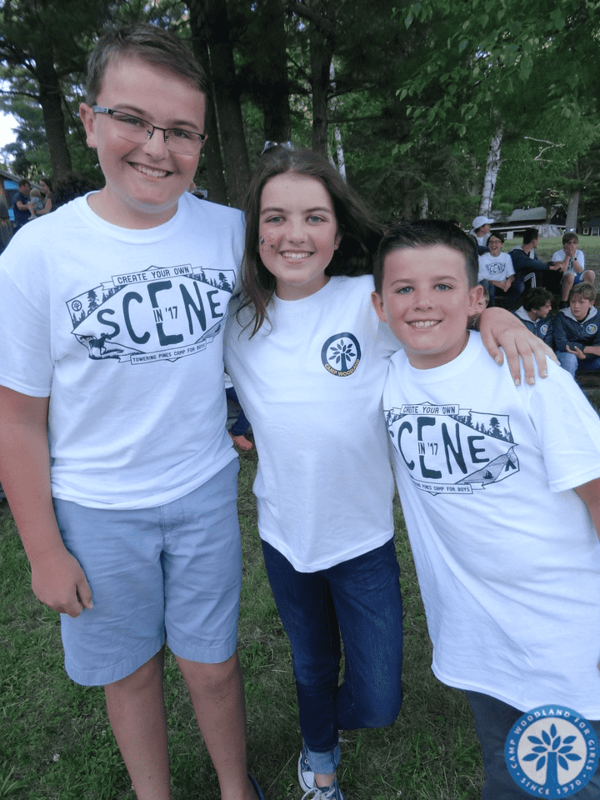 We are grateful for the times you slip camp into a conversation when talking with family/friends/colleagues/neighbors, wear or use something with the camp name or logo, like or share a picture or post on social media, visit camp during the summer season, host a camp show during the winter, or send your own children to Towering Pines and Woodland. Camp was here for you then, is still here now, and our hope is that camp will be here for generations to come! p.s. If you are the alum or you know the alum who was at the business meeting in Mexico, please let us know! A big THANK YOU is in order! p.s. #2 We are looking forward to celebrating Woodland’s 50th summer in 2019 and would love to have you reconnect with us!